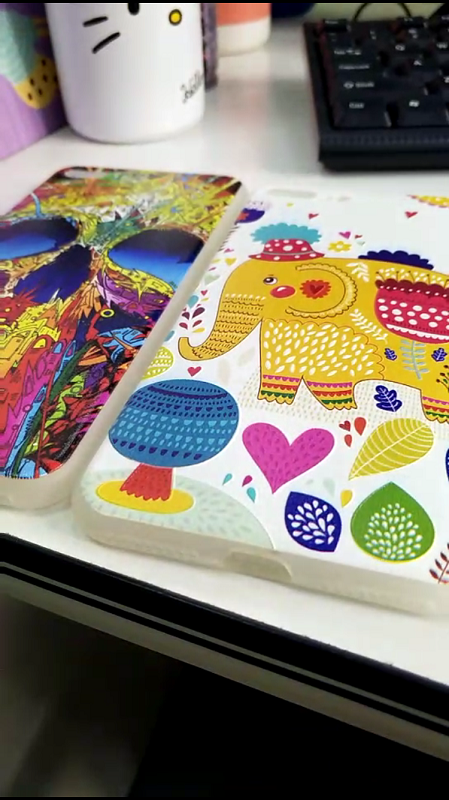 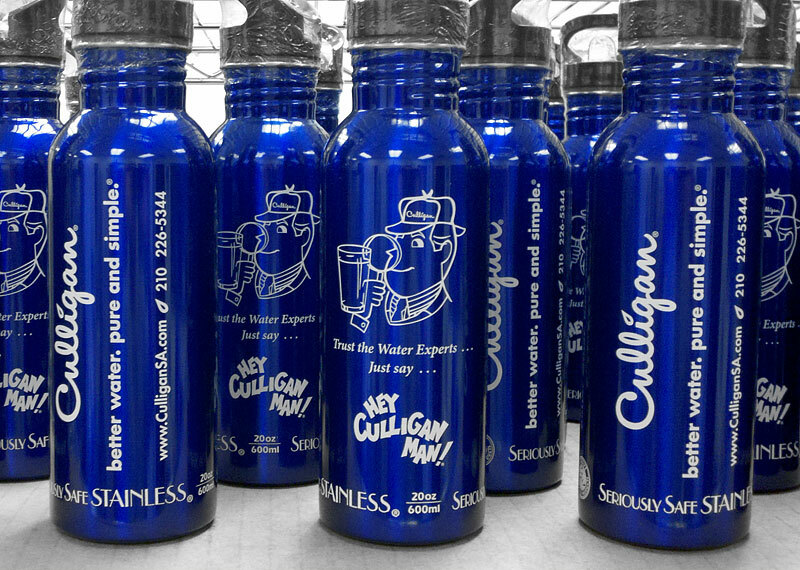 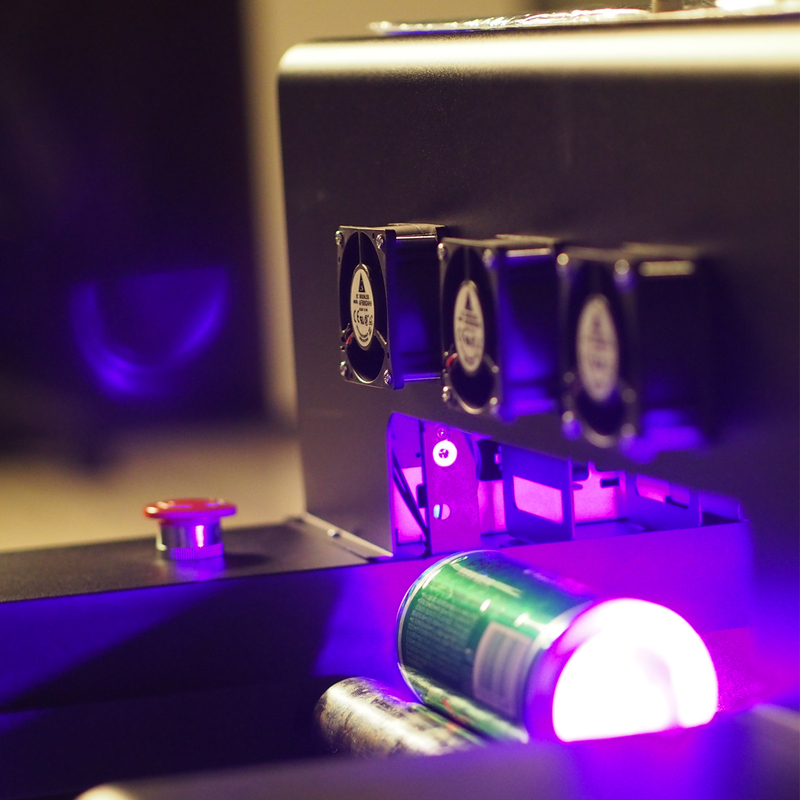 Products of any color can be printed on the A3 UV Rotary/Flatbed Printer by using colored and white UV ink. 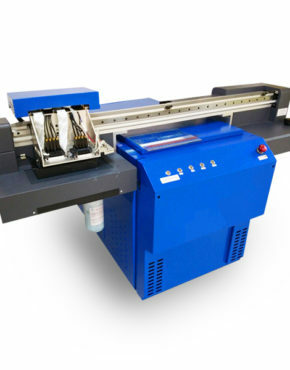 This printer is capable of direct printing without pre-coating, heating or any pretreatment. 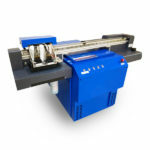 It can print any rotary objects include glass bottle, mug. 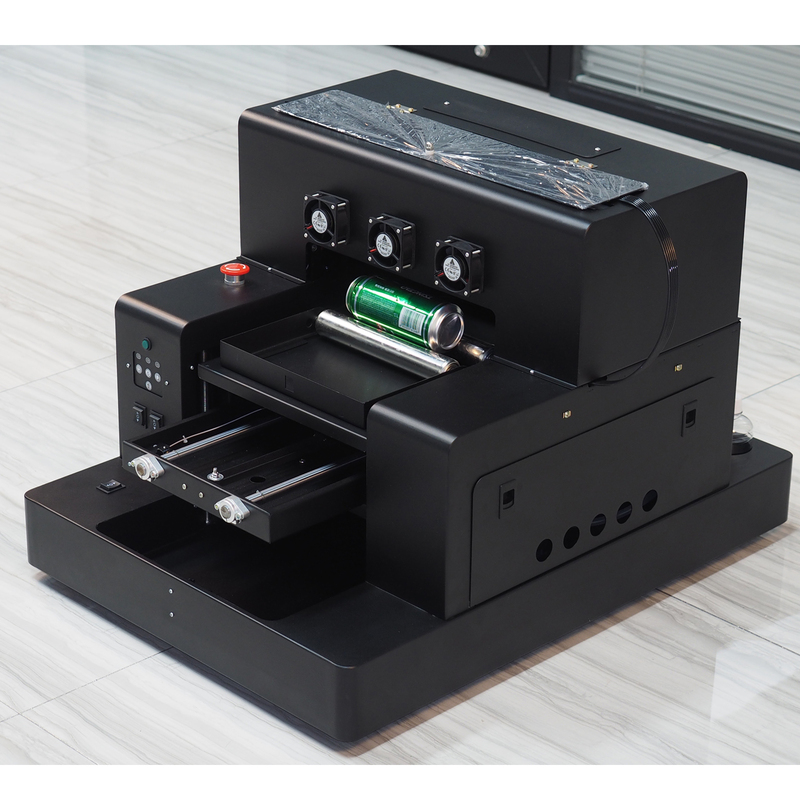 Product ID: 4931 Category: UV Printer. 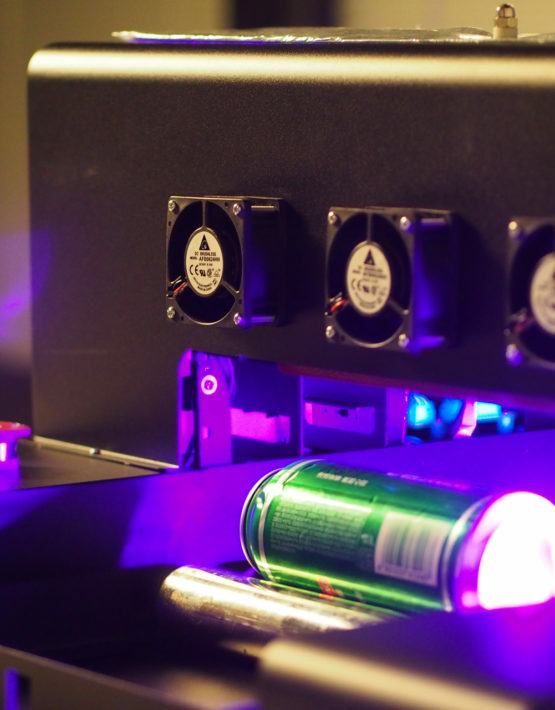 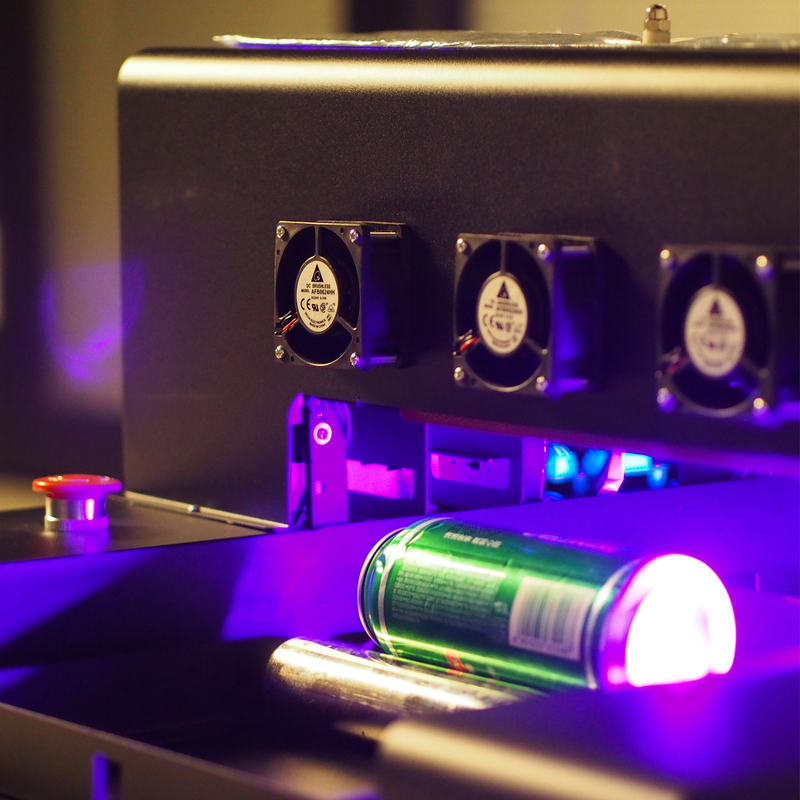 Tags: Featured, UV Printer. 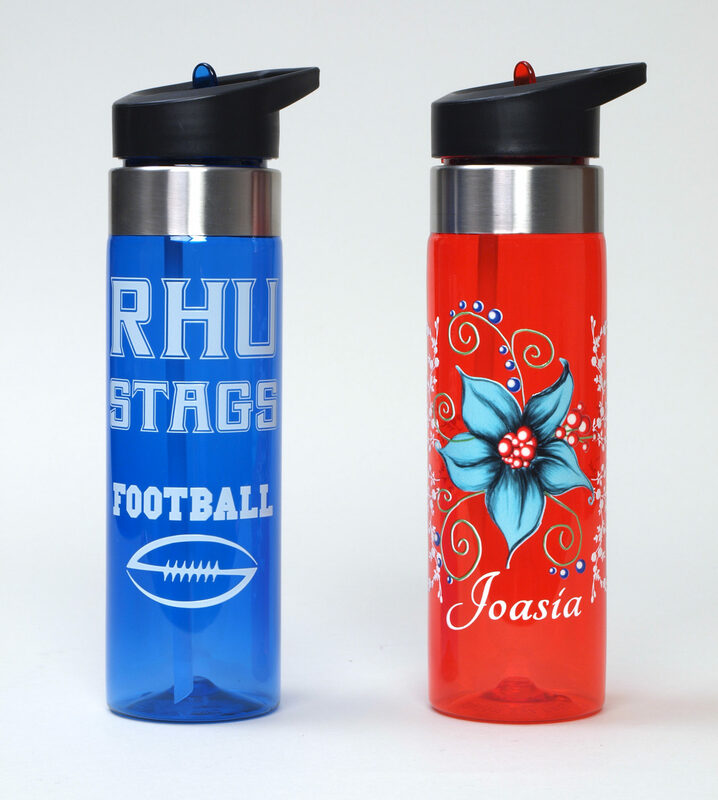 Products of any color can be printed on the A3 UV Rotary/Flatbed Printer by using colored and white UV ink. 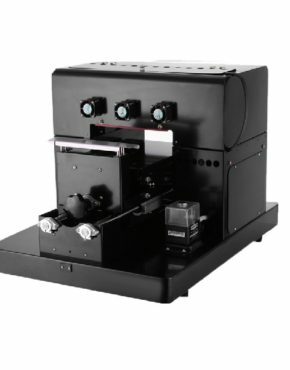 This printer is capable of direct printing without pre-coating, heating or any pretreatment. 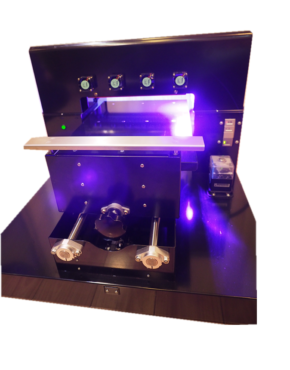 It is equipped infrared ray detect height function. 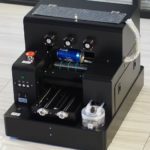 Can print on any round and flat objects. 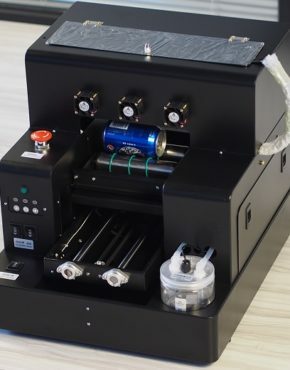 This A3 UV printer is equipped with a strong extraction fan and water cooling system for UV Lamp, combined with anti-corrosion pump, its lifespan is increase. 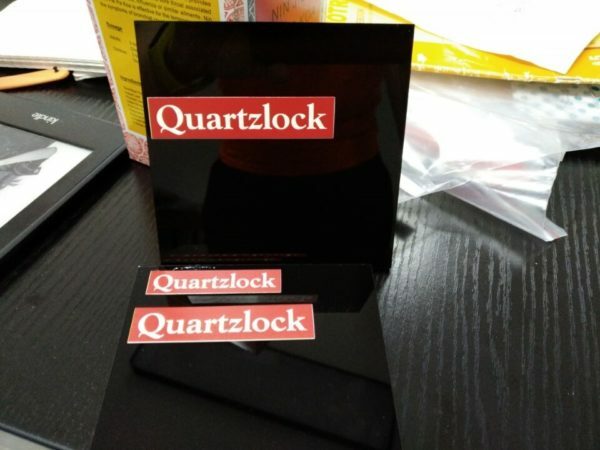 • It can directly print on the surface of glass, stainless steel, wood..
• Any kind of bottle(glass, metal, PET), Mugs, Tumblers etc..
Can print flat objects if remove the rotary attachment.